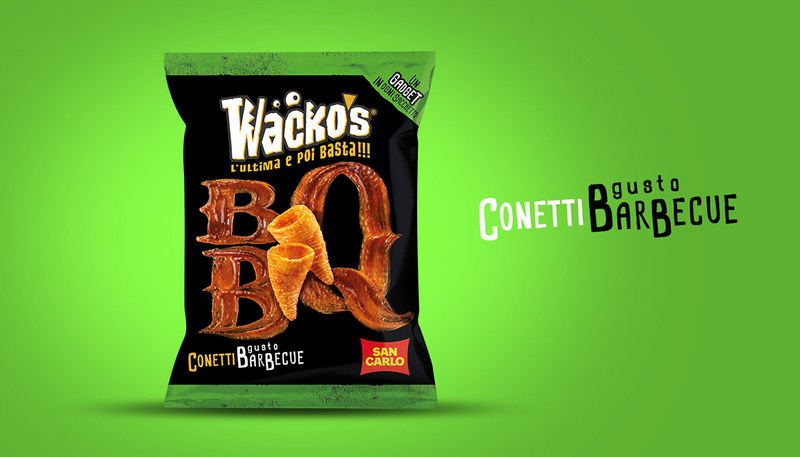 Wacko's - L'ultima e poi basta!!! 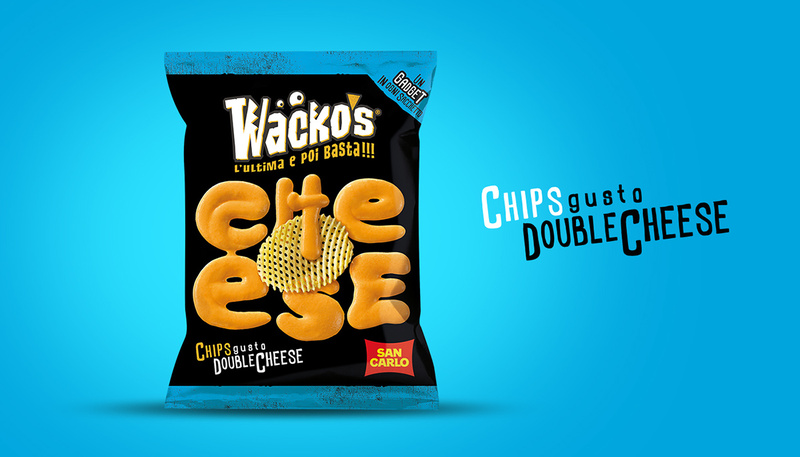 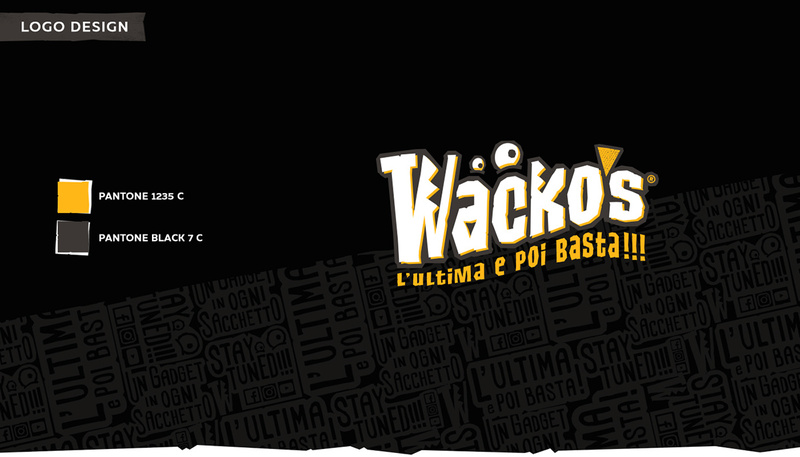 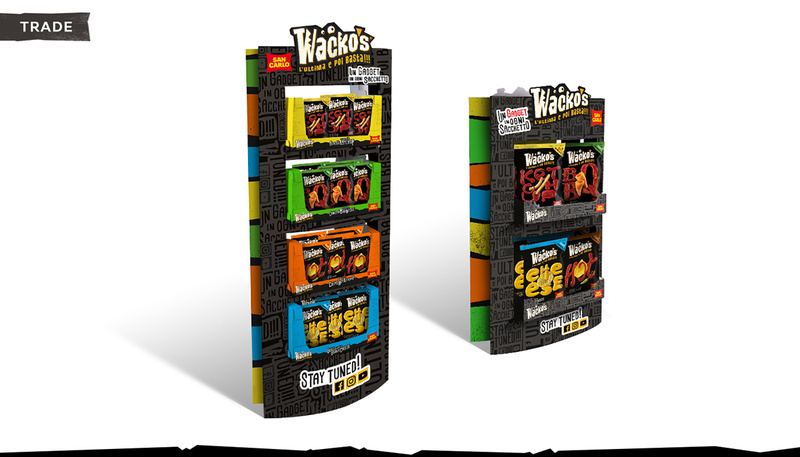 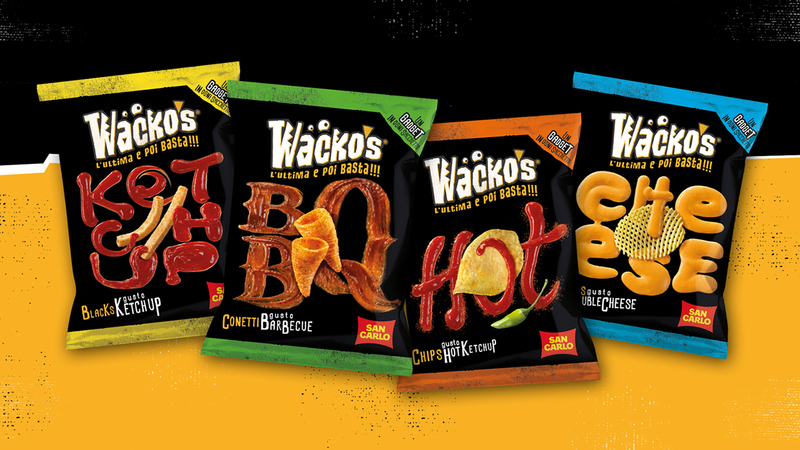 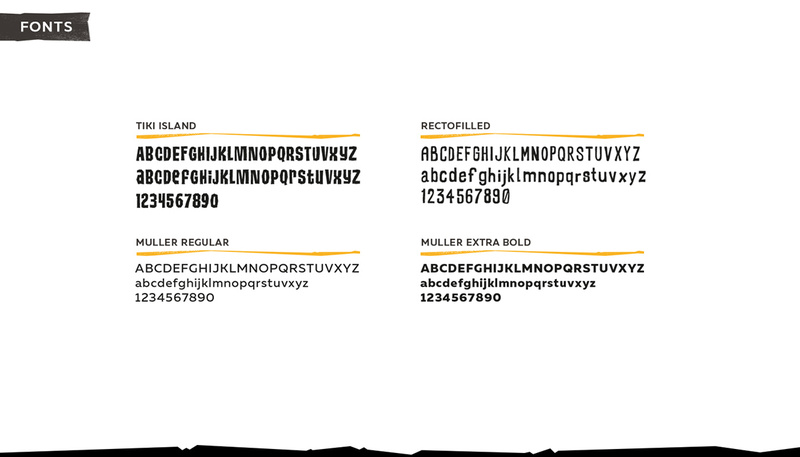 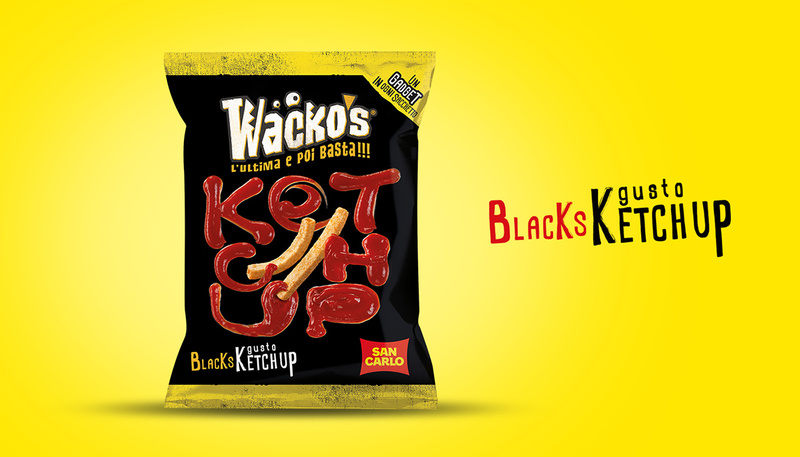 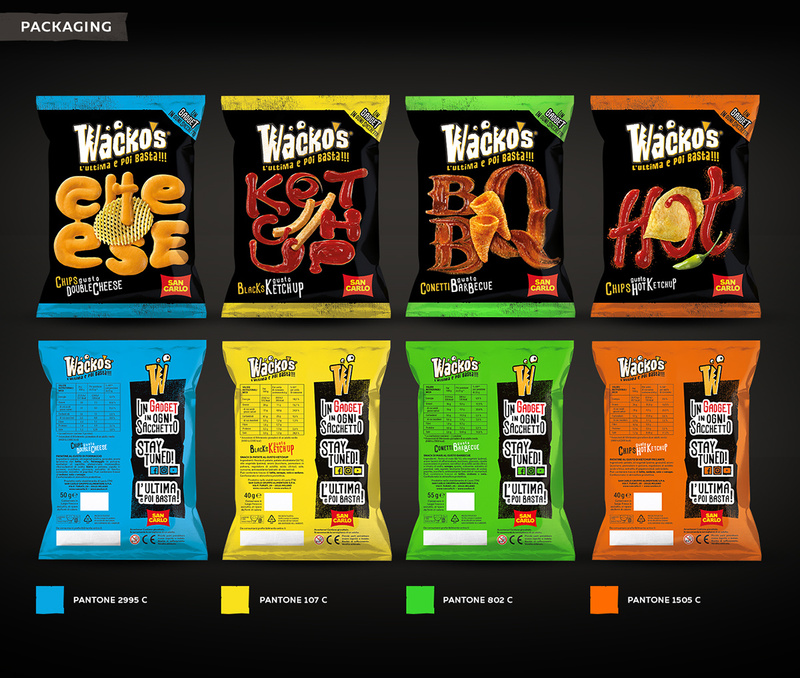 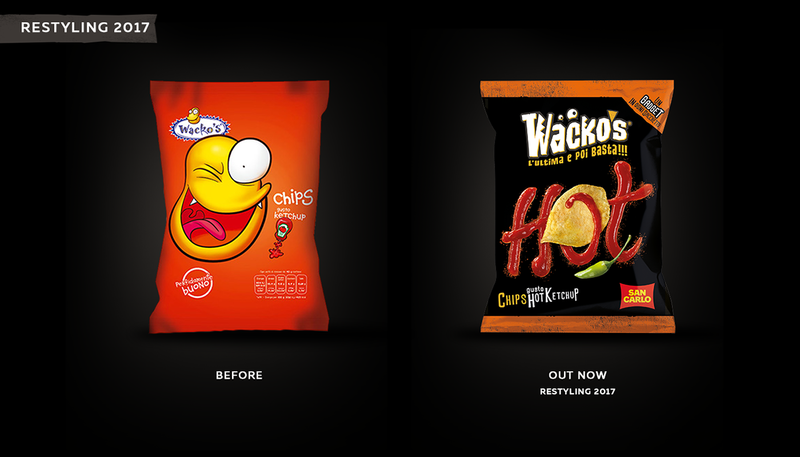 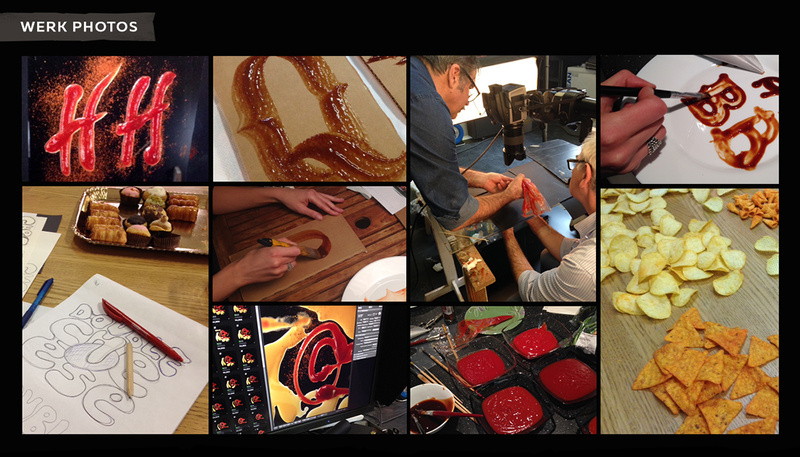 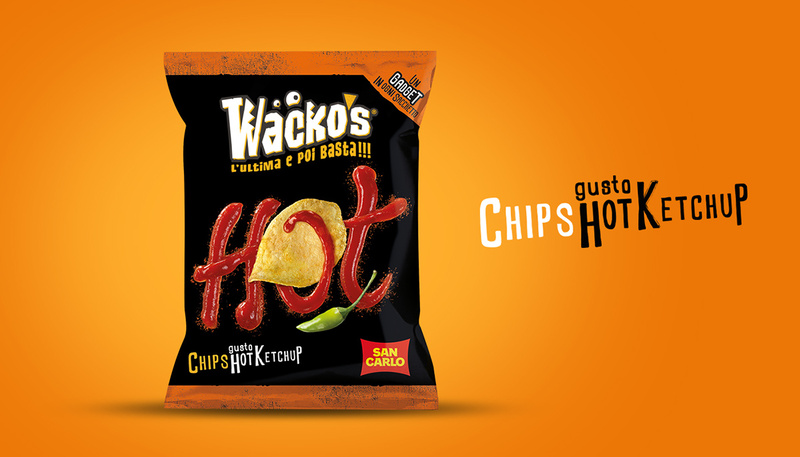 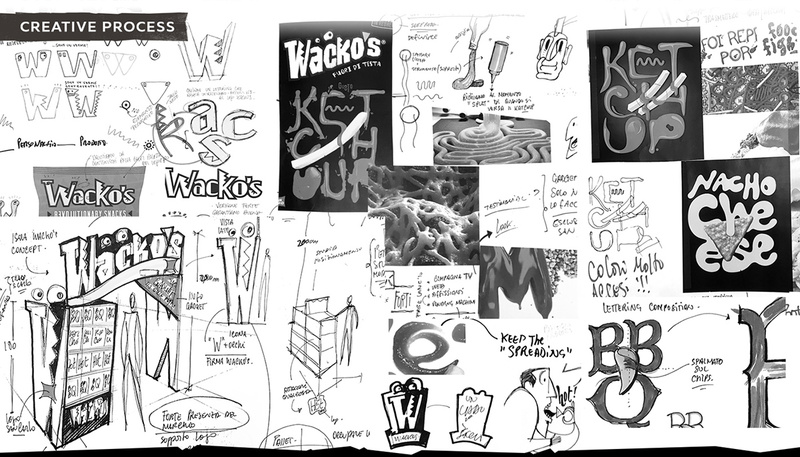 Restyling of the Wacko's brand identity and packaging design. 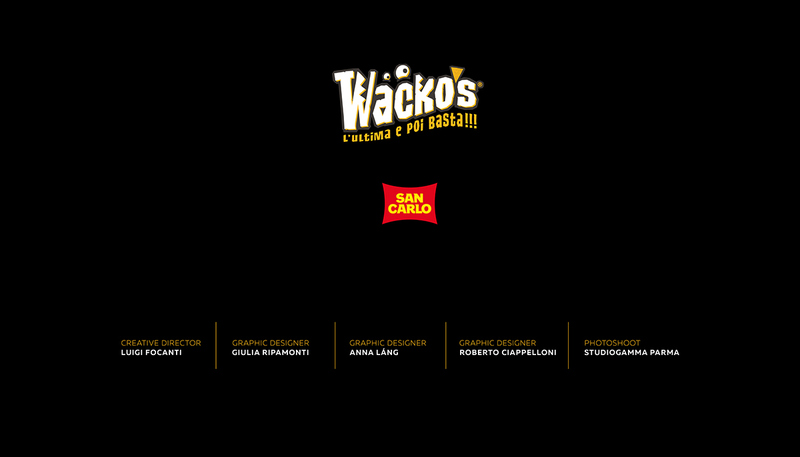 "L'ultima e poi basta!!!"